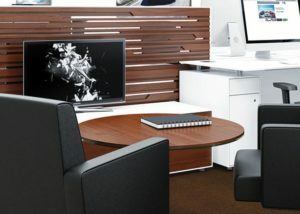 Automotive Office Furniture from Corporate to Dealerships. Traffic flow… Turning radius… Stopping power. Imagine your new office space reflecting the superior attention to detail found in the finest automotive design and engineering. Welcome to AFD Automotive Group, one of the leading global resources for automotive office furniture expertise, products, and services. 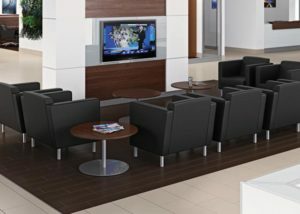 We transform the workspace with furniture for automobile dealerships and corporate offices to a new standard of well-designed work environments. 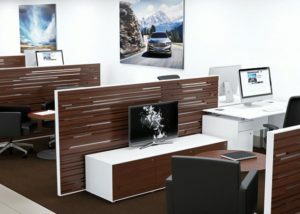 For your business to perform at the optimal level, your automotive office furniture needs to leverage the most effective standards regarding automotive corporate furniture and furniture for auto dealerships. 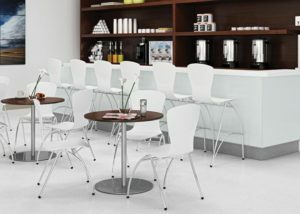 By translating strategic business goals into tactical solutions for automotive corporate furniture, auto service department furniture, and auto sales department furniture, IWE provides comprehensive furniture life-cycle management to create an environment of automotive office furniture success. IWE automotive specialists are able to take advantage of strong IWE vendor relationships with more than 300 furniture manufacturers for automotive office furniture, automotive corporate furniture, auto service department furniture, and auto sales department furniture. 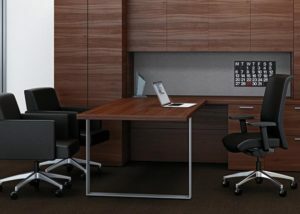 Our best-in-class integrated service model and cutting edge technologies facilitate valuable planning, implementation, and measurement with every automotive office furniture project.